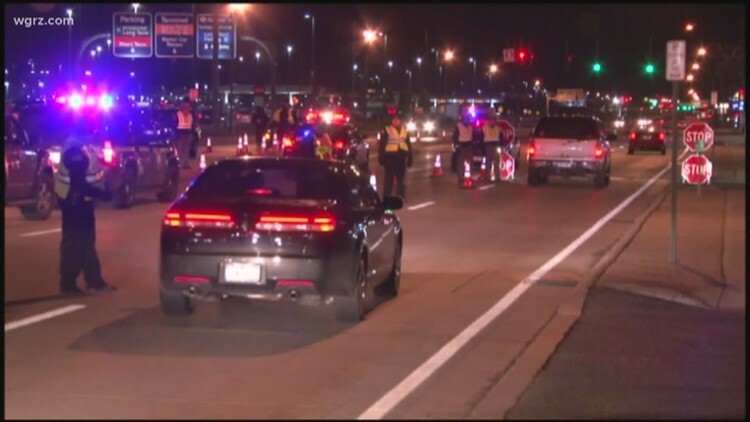 Drivers can expect to see sobriety checkpoints, along with more troopers on roadways. The New York State Police announce they will participate in the national "Drive Sober or Get Pulled Over" initiative. The campaign started Thursday, December 13, and runs through the holidays until Tuesday, January 1, 2019. "If you’re celebrating, please do so responsibly. Impaired drivers cause needless deaths and injuries. Have a plan and you could save a life – maybe even your own," said New York State Police Superintendent, George Beach II. In addition, troopers will be watching for distracted drivers, people in vehicles who are not properly buckled up, and drivers violating the “Move Over Law." State Police say that during last year’s crackdown, they issued 40,489 tickets.